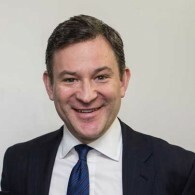 Dan Harris is an anchor and correspondent for ABC News. He is co-anchor for ‘Nightline’ and the weekend edition of ‘Good Morning America’. He has been honored several times for his journalism, including an Edward. R Murrow Award and two Emmy Awards for international reporting that aired on ‘Nightline’. His acclaimed book 10% Happier was a best-seller. 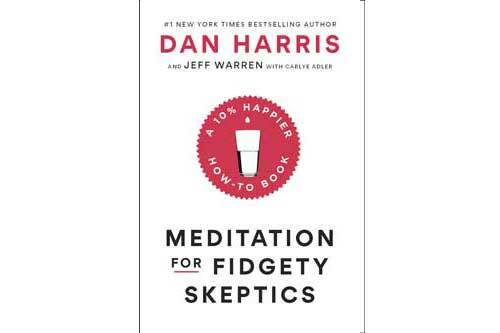 His latest work is Meditation for Fidgety Skeptics.